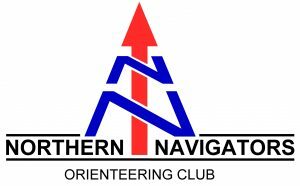 The North East Orienteering Association (NEOA) is the body responsible for orienteering in the North East of England and is affiliated to British Orienteering. In the region we have 3 open clubs (CLOK, NATO and NN) and two clubs with restricted membership (DUOC and NUFOC). 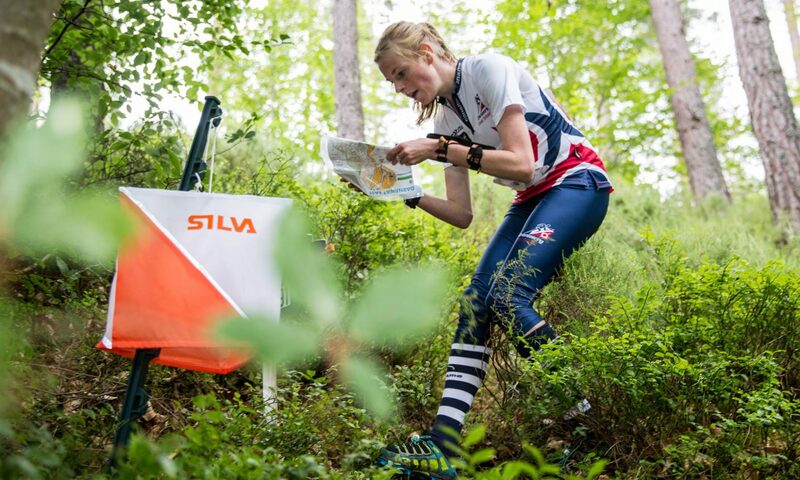 Orienteering is a sport for all, from elite competitors to families, with participants aged from under 10 to over 80 compete in a variety of age classes. Orienteering events take place in forests, moorland, parks and towns. Competitors are given a map, and must navigate between a series of marked checkpoints, in the fastest time, deciding and following their own route between the checkpoints. It is both a mental and physical challenge.